Technical Support – Baxter Verticut Inc. Please refer to the following documentation. 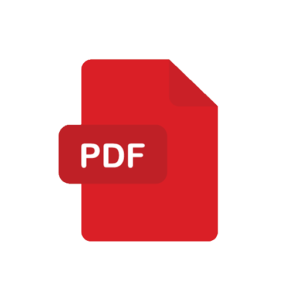 To open PDF files, you will need to download Adobe Acrobat Reader. For all other inquires, including owner’s manual requests, please visit our contact page for email and phone information.